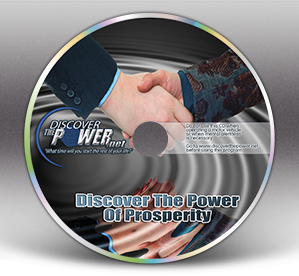 Start attracting wealth into your life now. This multi-use guided meditation will help you in every area that concerns being successful when it comes to money. Whether it be to pay down debts, raise your income, finding a new career or simply ending procrastination that has stopped you from following that great idea you have let go by the wayside. The small investment of time put into using this program can reward you with a lifetime of security and well deserved quality of life for the entire family.